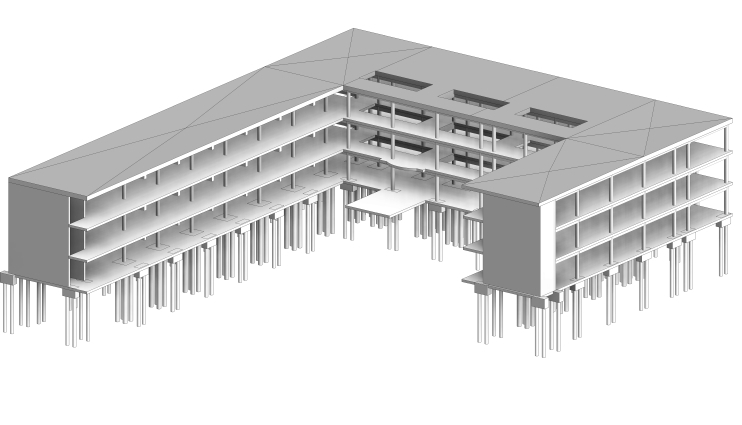 You can be a Revit Structure specialist learning at the weekends from 10 am to 5 pm or in the evenings from 7:30 PM to 10 PM. It is a convenient way to learn Revit Structure, and it will not affect your working hours. We will teach you the best way to work with Revit Structure and you will receive many tips on how to work fast and efficient. You will receive a certificate of attendance at the end of the course. After the training, you can book 1 to 1 Revit support to answer your questions and support your journey to learn Revit. This is an extra service that you can book a minimum of 2.5 hours. To book the Revit Structure Training, please contact us for further information. Cost: 3 days at the weekends for £595 or 4 evenings for£450. Our training has only 2 people per class to improve the learning process. • What is BIM and why companies are using the BIM process. • Creating a new project and the importance of template.